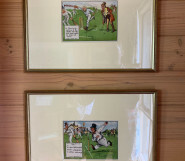 Lot #65 - 50s/60s: Three mid-century racing books. 50s/60s: Three mid-century racing books. 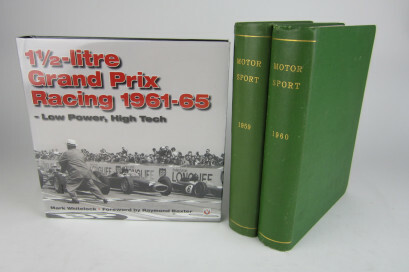 50s/60s: Three mid-century racing books including; 1 1/2-litre Grand Prix Racing 1961-65 by Mark Whitelock; Together with two bindings of Motor Sport magazine from 1959 & 1960.